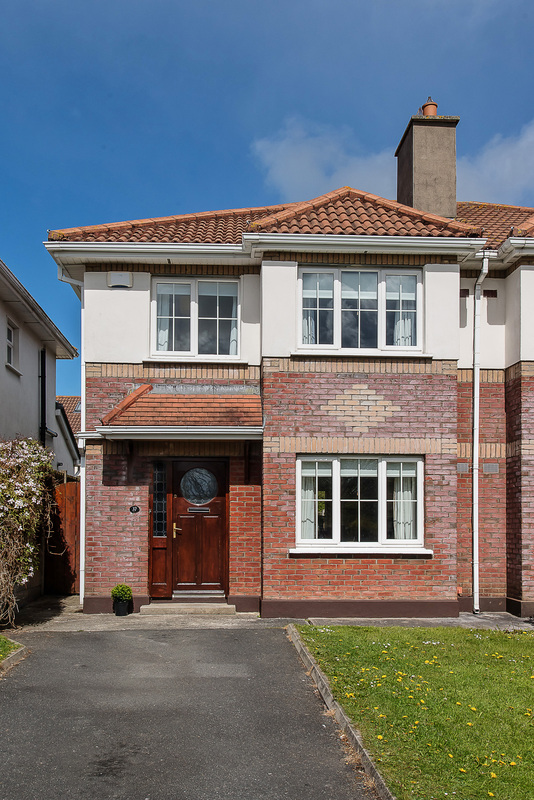 Location: 37 Giltspur Brook, Bray, Co. Wicklow, Ireland. Fantastic 3 bedroom semi detached family home in excellent decorative condition with gardens front and rear and large driveway. 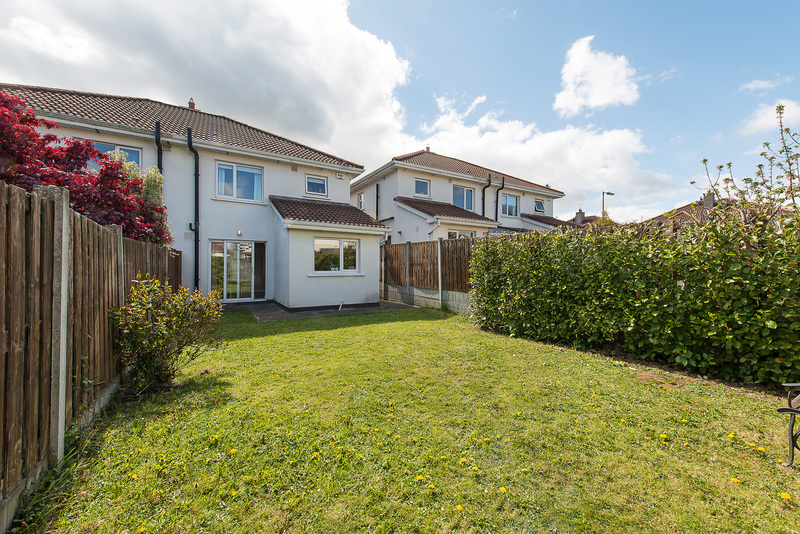 This home is in walk in condition located in a very popular estate in Bray. 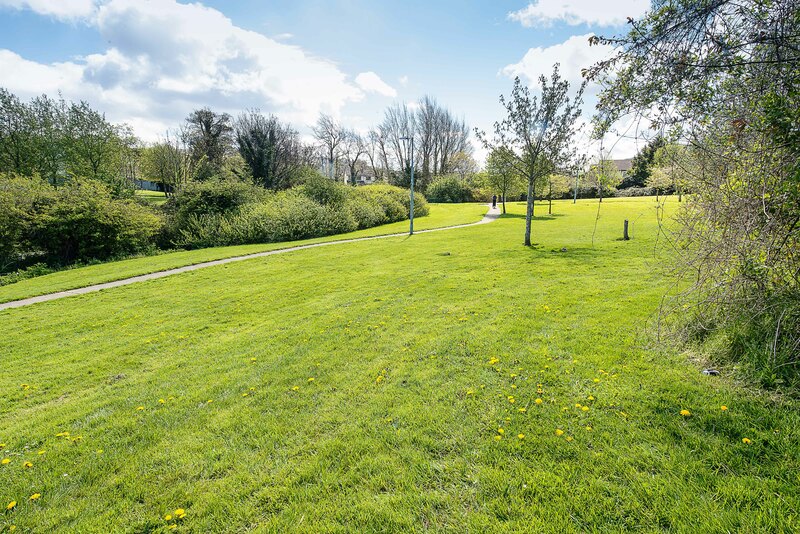 Giltspur Brook is very well located estate just off the Boghall Road in Bray, c.3km from Bray Main Street and 2.5km from N11 junction at Southern Cross. 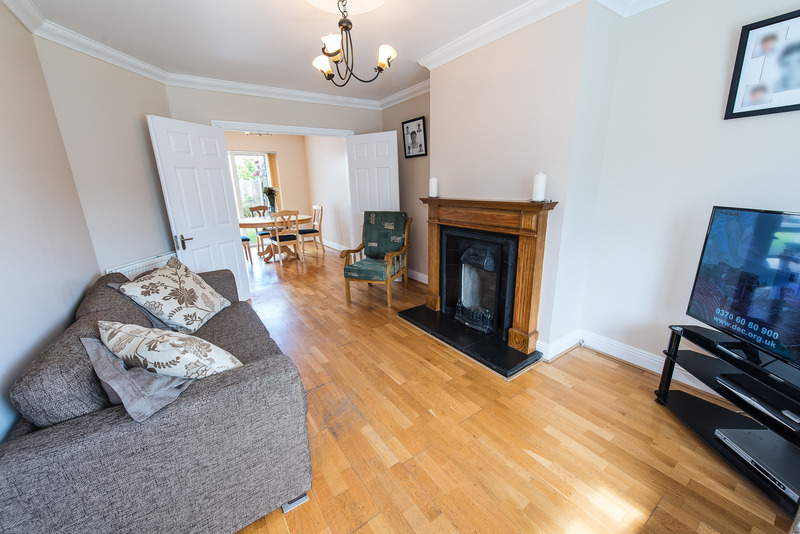 Easy access to N11, M50 Bray and Dublin City Centre. Excellent transport with a regular DART, Dublin Bus and Aircoach service. Outside: Side entrance gate, Barna garden shed included. Front and rear gardens, driveway for 2 cars. 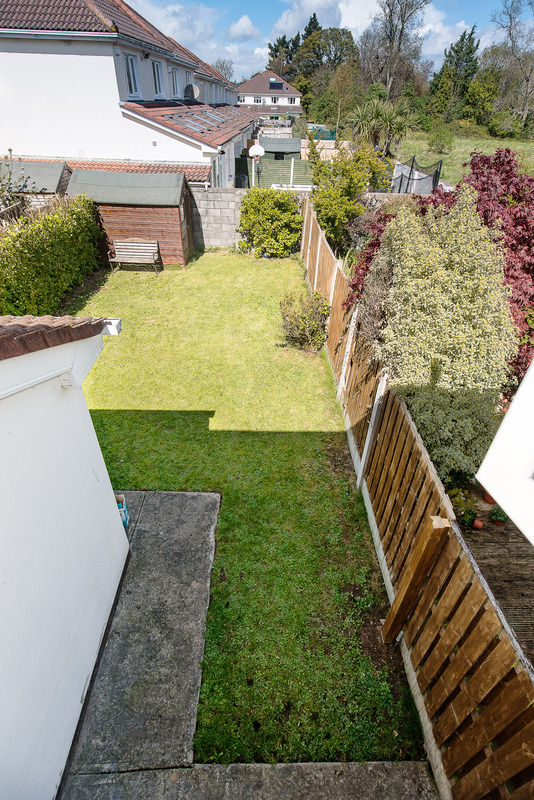 Orientation of garden: Southerly facing front garden, northerly facing rear garden. Timber and cast iron fireplace with open fire coving and centre pieces, timber floor, alarm panel, telephone point, under stairs storage press. Guest W.C.: Understairs comprising wc & whb, floor tiled. Maple shaker fitted kitchen unit including Zanussi stainless steel cooker, Zanussi 4 ring gas hob & Delmore extractor fan hood, Zanussi dishwasher & Hotpoint fridge freezer. 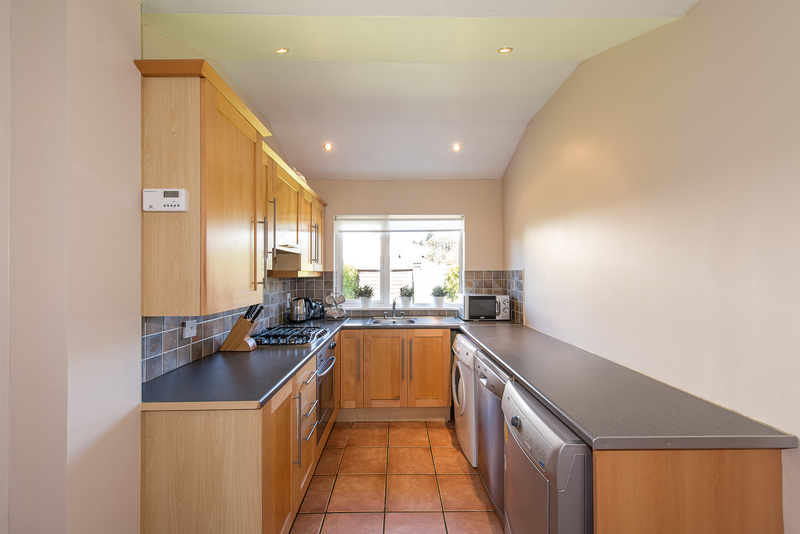 Ceramic tiled floor & splashback wall tiling, side entrance door, Horstmann central heating control panel, high ceiling in kitchen with recessed lighting. Timber floor, patio door to garden. White shires bathroom suite comprising wc, whb, bath, with chrome tap fittings, splashback wall & floor tiling, air vent & frosted window. 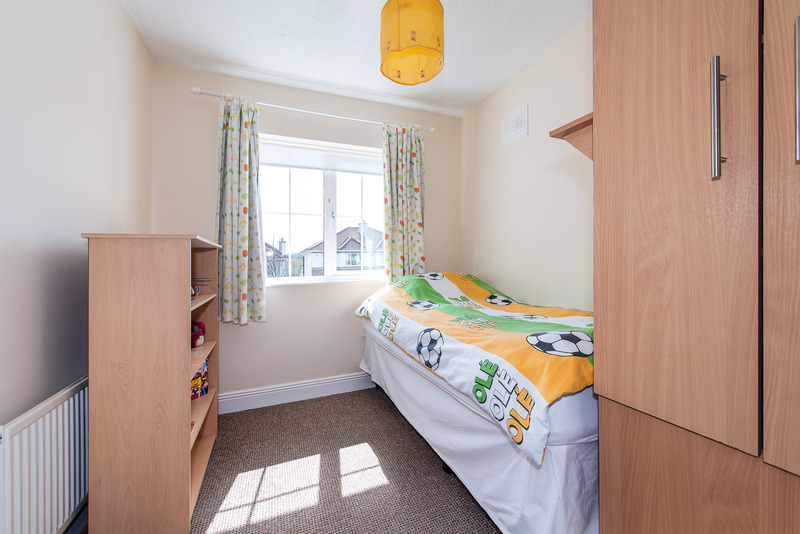 Double bedroom, fitted wardrobes, carpeted floor covering, attic access hatch. Large double bedroom, fitted wardrobes, carpeted floor covering, UPC point. 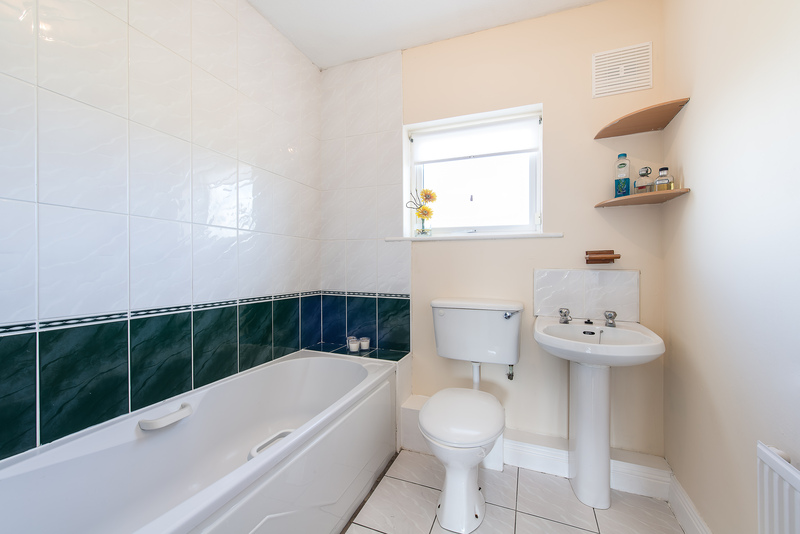 White Shires bathroom suite comprising wc, whb and shower unit, splashback wall & floor tiling, steam extractor fan. (front bedroom) Single bedroom, fitted wardrobe& shelf. Carpeted floor covering. Hotpress: On the landing area, with insulated water tank and shelving, immersion switch. 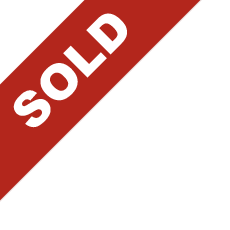 Fittings included in the sale: Carpets, timber floor, blinds, curtains, light fittings included in the sale. Garden shed, cooker, fridge freezer & dishwasher. - Small safe cul de sac of only 7 houses. - Pretty red brick exterior finish. - Large front & rear gardens. - uPVC double glazed windows. - Located just off Boghall Road. 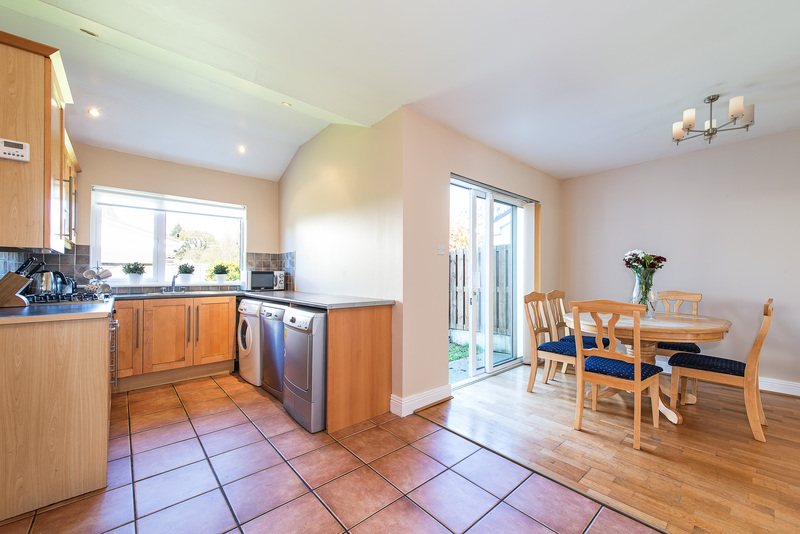 - Close to Shoreline Leisure Centre. 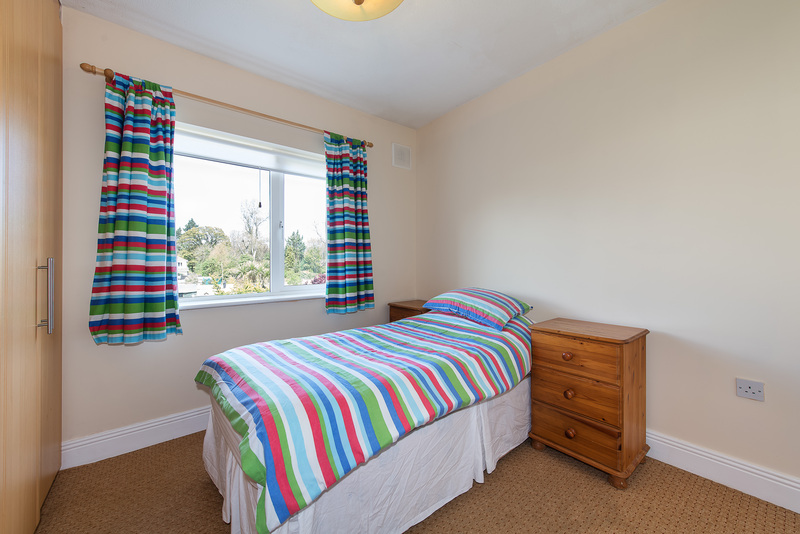 - 10 minutes to Bray Town Centre. 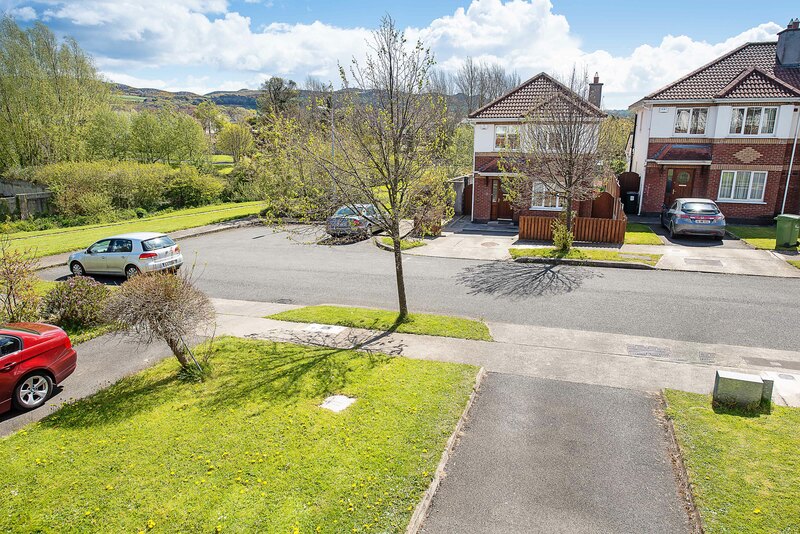 - 5 minutes to N11 junction & M50 network. - Maple Shaker fitted kitchen. - Beside large green area. 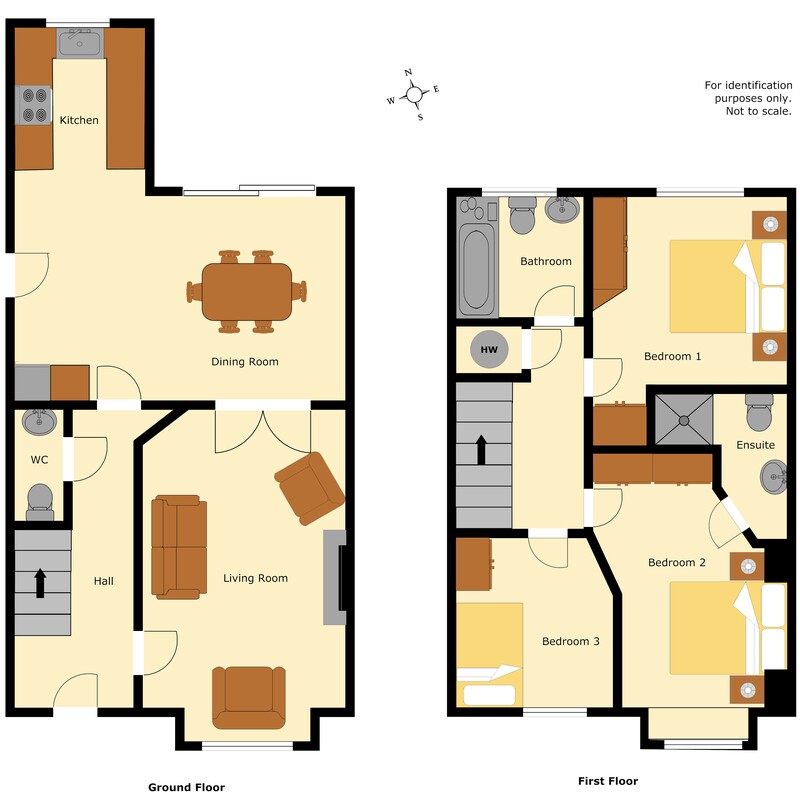 - Ideal starter family home. - Close to local shops & Southern Cross Retail Park. - Near all schools in Bray. Garden: Grass lawn front and rear. Travelling south bound along the N11 take the south Bray exit off the N11, coming to a roundabout take the 2nd turn off the roundabout passing Hills Garage on the left, travel along the Killarney Road. Proceed along this road until the first set of traffic lights and then take a right hand turn unto the Boghall Road. Proceed along this road taking the 4th left hand turn into Wheatfield. Once in Wheatfield take the last right hand turn into Giltspur Brook, house 37 is sign posted. By appointment with Glenn Burrell (01) 614 7900.